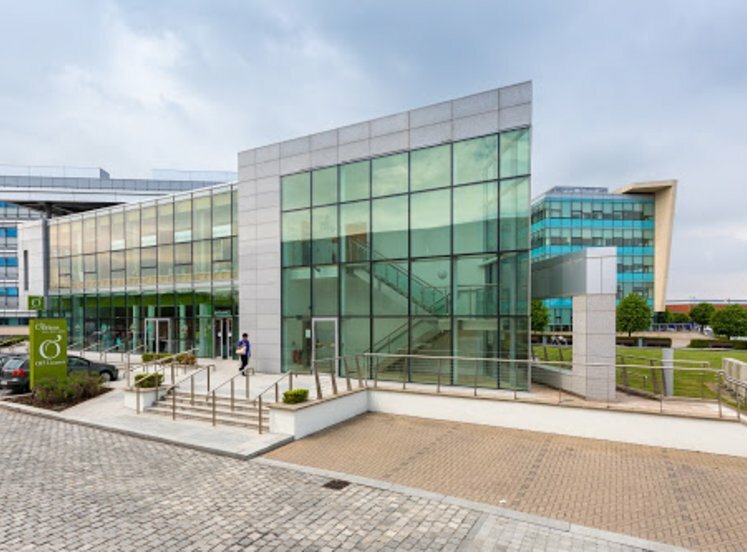 Notable occupiers in the surrounding area include the Beacon Hospital and Select Hire. 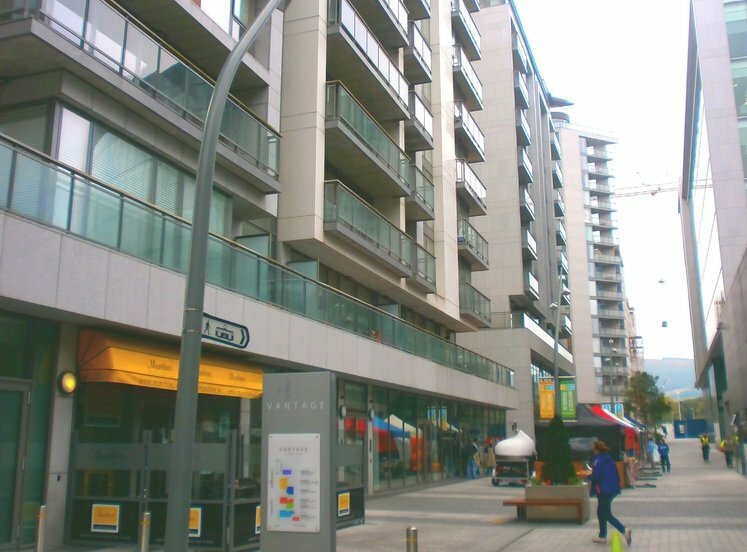 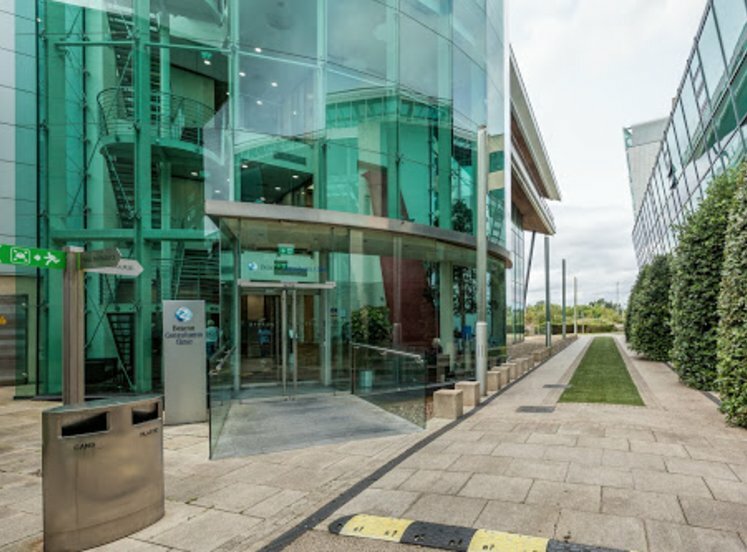 The surrounding area is one of Dublin’s most popular commercial locations, as a result of its convenient access to the city centre, the M50 and the Sandyford and Stillorgan Luas Green Line Stops. 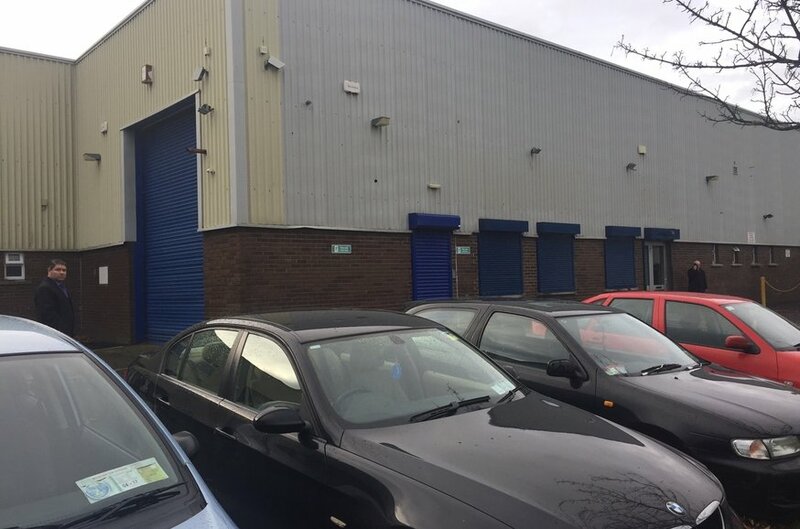 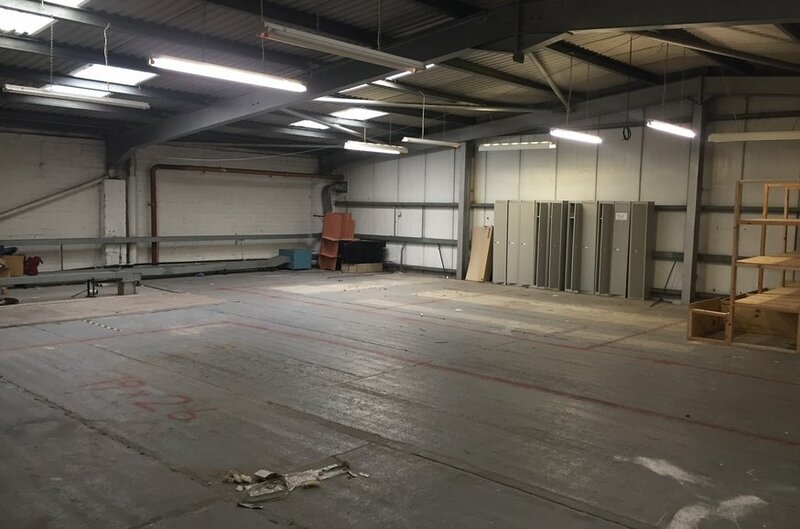 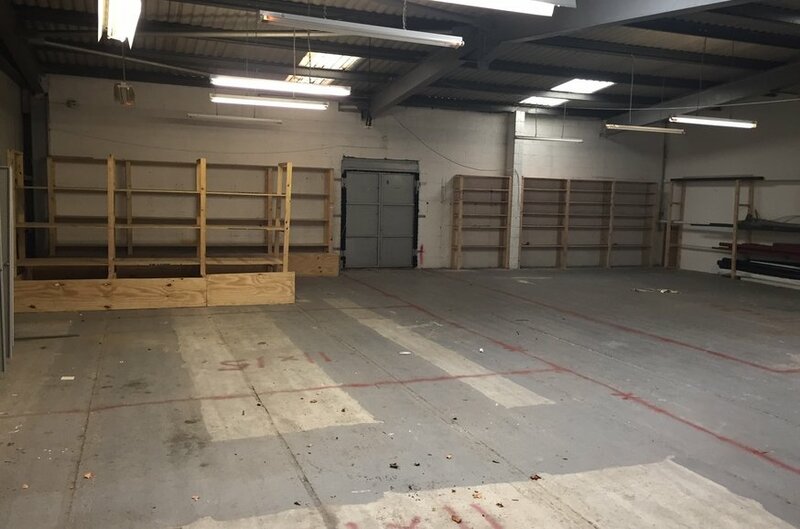 The property comprises an end of terrace office/storage unit with office accomodation located on the ground floor with a storage area located on the first floor. 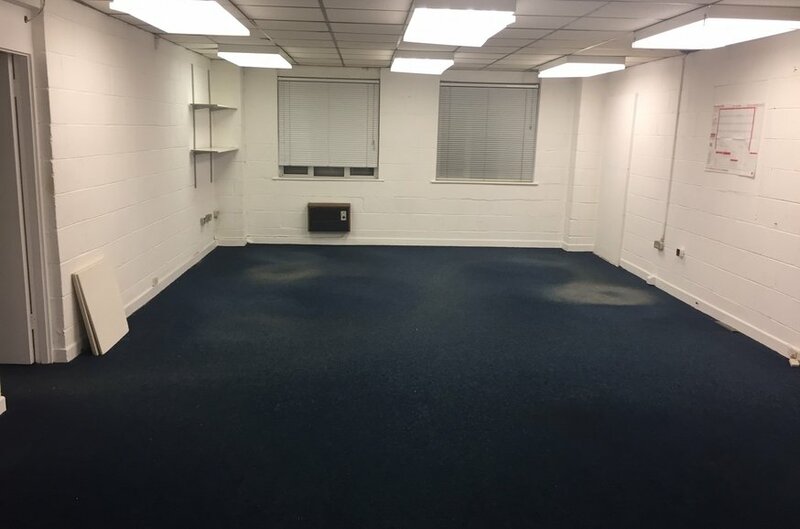 The office accomodation is finished with plastered and painted walls and carpet covered concrete floors whilst there is also a WC and kitchen facilities.